Is there anything Strictly Flava can't do well? 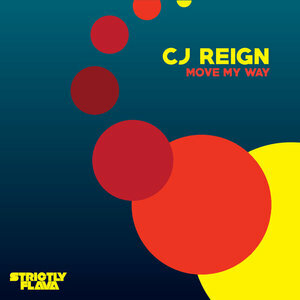 So far this year they have been without a doubt one of the strongest labels working in the realms of UKG, and that record is amplified even further on this latest release from CJ Reign. As a single, 'Move My Way' is a fantastically produced original, skipping between patois toasting and well processed harmonized vocal chops, creating a really cool sense of energy over some vibrant drum work and melodic structure. This one also comes complete with a stripped back dub mix, focussing more so on the potent basslines and sharp slices within the original.